OPEN CALL: Cinemalaya 2019 Auditions are Open to All! Fresh off of Cinemalaya 2018, auditions for next year’s Cinemalaya film festival has just been announced. If you think you’ve got what it takes to make it on the big screen, you can join the auditions for the Cinemalaya 2019 full length films this September 1 and September 2, 2018 at the CCP Building in Pasay. The auditions are open to all; so whether you are young or old, a student or a full-time worker, with or without experience, feel free to join the auditions. 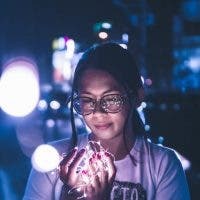 All you have to do is prepare an audition piece. Good luck! Audition numbers will be given upon registration. Strictly no reservations. 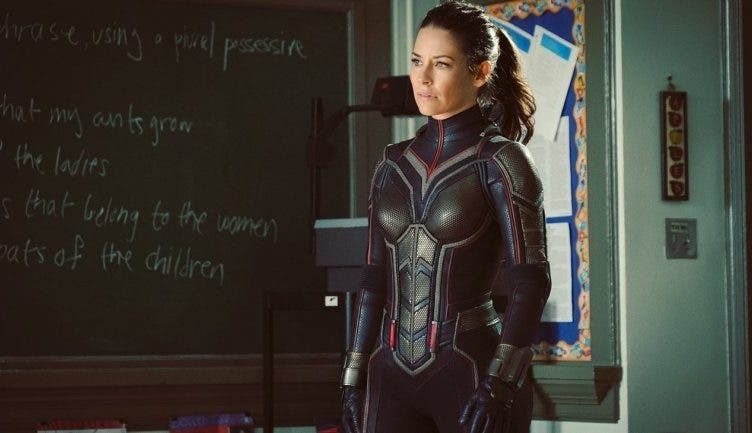 Should Wasp Lead an All-Female Avengers Movie? 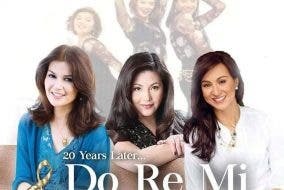 ENTERTAINMENT: Will We Soon See ‘Do Re Mi’ Part 2? Brendon Urie teased a snippet of a new song on Instagram and we’re all panicking!